The NBA is nearing the midway point of the 2015-2016 season with more than half the teams playing at least 41 games already. Additionally, the All-Star Weekend is also just a few weeks away. This gives us the opportunity to take our second look at the players who have excelled (some expected, some unexpected) in each of the five individual award categories. Karl-Anthony Towns and Kristaps Porzingis have both won Rookie of the Month honors for the months of November and December. They are jousting for the ROY award and votes are probably almost even. However, I think KAT is slightly ahead of #porzinger because he has better overall numbers. 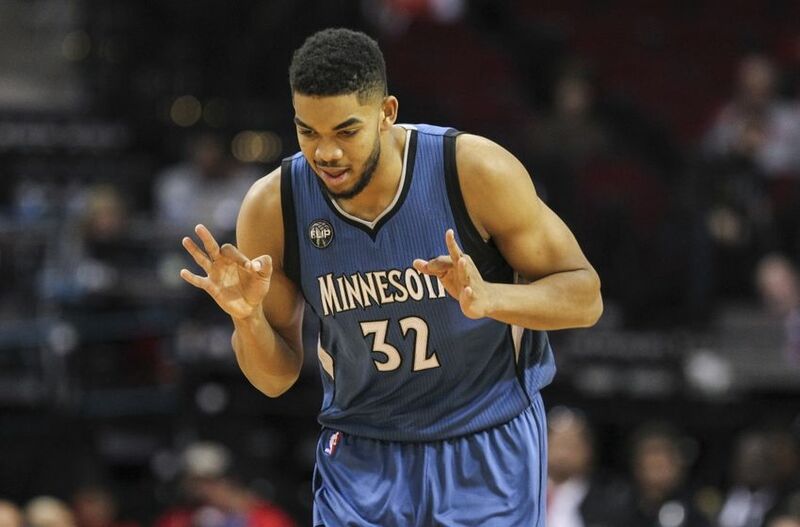 Towns is 2nd in points and tops in rebounding and double-doubles among rookies. Meanwhile, Okafor is having a solid rookie season as well but it is hard to take notice of him due to the awful performance of the Sixers. Rounding up the last two spots are a couple of PGs whose teams won't make the playoffs. Whiteside will block anything in sight. 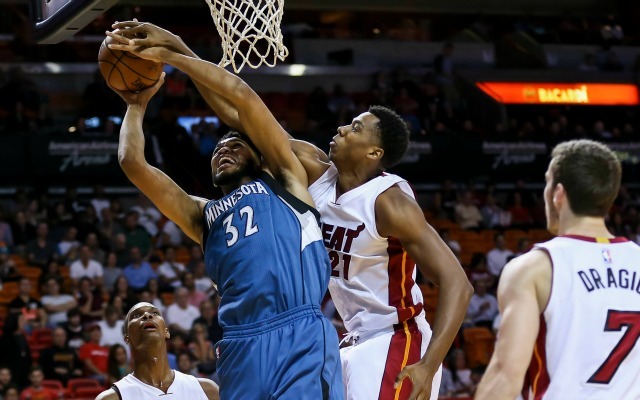 Hassan Whiteside continues to lead the NBA in blocks at just a shade under 4 swats per game while occupying 4th in rebounding. NBA Trivia: In the past 3 seasons, a triple-double collected using blocks has only happened 3 times. Hassan Whiteside has all of them. Next, Anthony Davis is a game-changer on both ends of the floor. Defensively, he is 2nd in blocks, 9th in rebounds and 40th in steals. Davis does all of these work while still collecting 23 points a game. At third, Kawhi Leonard is definitely within striking distance of the DPOY award again. He is among a handful of guys who can guard superstars (LBJ, KD, CP3) across multiple positions. Up next, Jordan will always be an amazing rim protector due to his leaping ability and athleticism but his defensive coverage is still a work in progress. As for Green, he can guard multiple positions but his specialty is down in the low post and not on the perimeter, unlike Kawhi. Will Barton was barely playing in Portland in his first 3 years in the league. He got traded to Denver last season and was given some playing time. That opportunity allowed Barton to display his abilities. He is averaging about 16 points and 6 rebounds coming off the bench. His scoring average previously was pegged at close to 5 points per game. Meanwhile, the Suns have faded from the playoff picture. However, that has not prevented Brandon Knight from performing at a high level. He is still averaging career-highs in points, rebounds and assists. 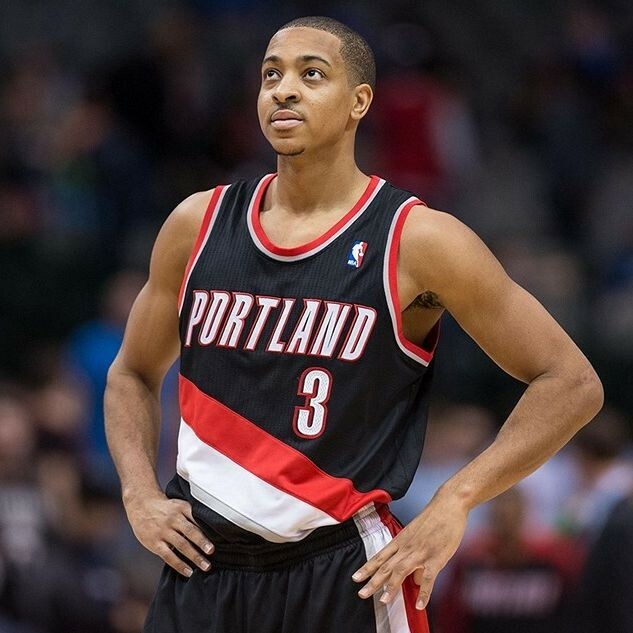 Next, McCollum of the Blazers continues to shoot well from deep. He has shown that he belongs on the court together with Damian Lillard. Together, the Blazers' duo ranks in the top 3 scoring duos. Over in Detroit, Reggie Jackson leads them in scoring and assists which are also career-highs for him. Jackson continues to lead a young cast hoping for the playoffs. Lastly, Jae Crowder of the Celtics plays tough, rugged defense and he hustles often. Before this season, Crowder was languishing on the bench of Dallas and he was traded to Boston where an opportunity to play minutes presented itself. Ryan Anderson continues to shine for the Pelicans. He is their 2nd leading scorer and his presence has allowed Anthony Davis to operate more freely in the low post or in the perimeter. Teams are more wary of doubling on Davis because Anderson might pop open for a jumper. 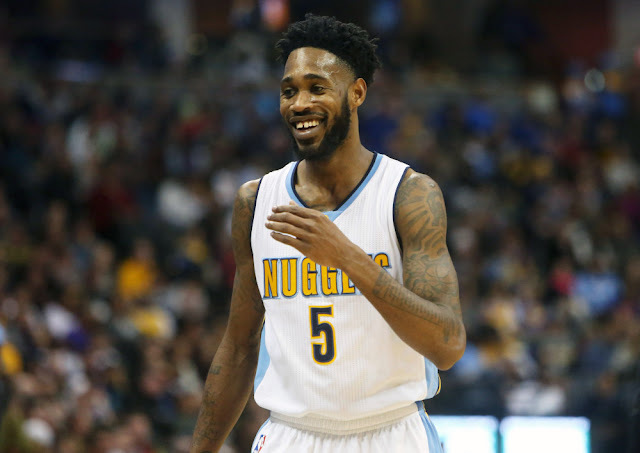 Next, Will Barton of the Nuggets has been a revelation. His numbers are solid and fantasy owners are very happy at what Barton has produced for them (myself included). Moving on, Zach LaVine and Darren Collison are both having solid seasons coming off the bench. Both are scoring more than 12 points per game to go along with at least 3-4 assists per game. Lastly, the Hornets are lucky to have both Jeremy Lamb and Jeremy Lin coming off the bench. 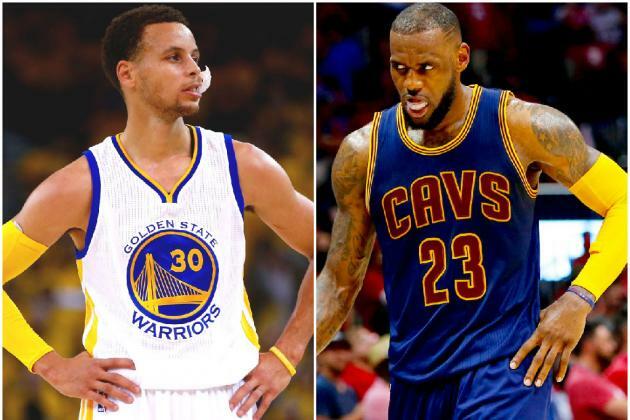 Both guys are averaging around 11-12 points while Lin has more assists and Lamb has more rebounds. .
Can LBJ challenge Curry in the MVP race? The Warriors are still on pace to either tie or eclipse the 72-10 mark of the Chicago Bulls back in the mid-90s. Stephen Curry is leading them in their pursuit and his numbers have improved compared to last year. Plus, Curry is probably the #1 highlight reel machine in the NBA right now. He can do wonders with the ball (shoot, pass, dribble) which leaves the crowd wanting more. Next, Russell Westbrook has a glimmer of hope in overtaking Curry if the OKC Thunder manage to sneak up on the Warriors (and Spurs) on the standings. Russ has been electric over the past few weeks. Westbrook is still 2nd in double-doubles and 1st in triple-doubles. Over in 3rd, LeBron James will always be a candidate for MVP as long as he plays. His numbers are solid as usual and he has guided the Cavs to 1st place in the East even with their early season injuries. Lastly, the 4th and 5th spots can interchange on a nightly basis. The slight edge goes to Kawhi Leonard because his defense is better than PG-13 plus Kawhi's team is arguably the best team in the NBA. George also somewhat cooled down over the last month.